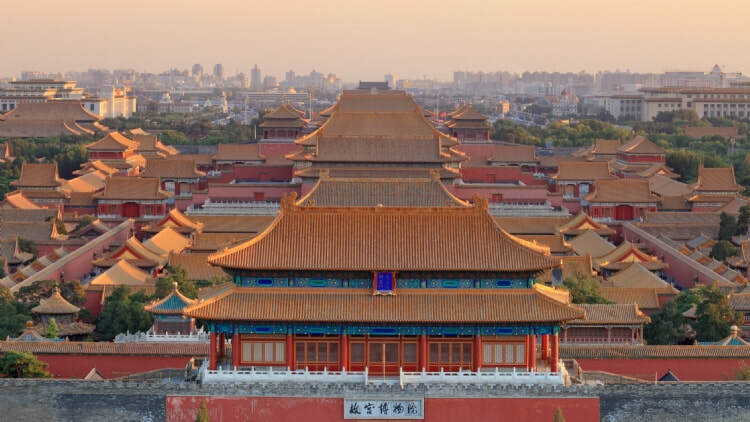 Create your very own Custom Beijing Tour with Wendy Wei Tours. 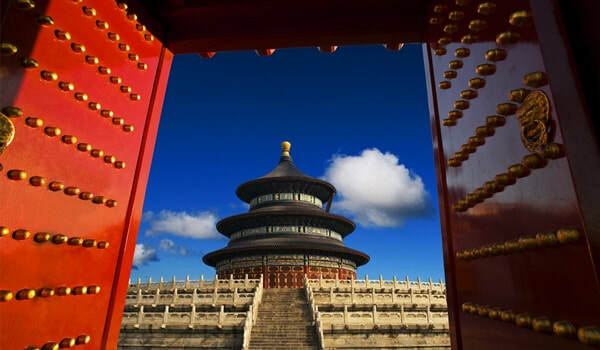 Thank you for inquiring about a potential Custom Beijing Tour organized by Wendy Wei Tours! So that we can understand your specific interests further, if you could please fill out the following form and it would be our pleasure to propose a customized itinerary for your consideration. Submit my Custom Tour Inquiry! 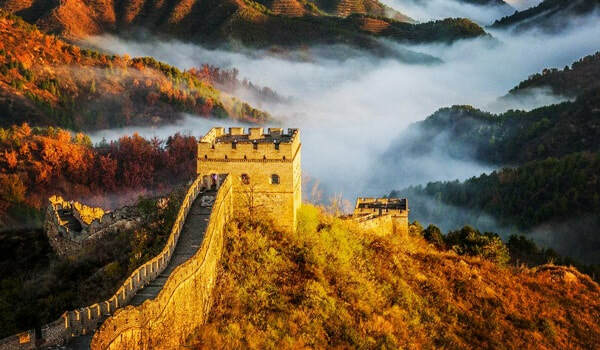 To find out more about the different attractions and things to do in Beijing, please visit our Beijing Travel Guide for more information & inspiration!